Home Projects Projects - Youtube The day the floating ice sheet left Lake Ontario, Toronto. Cherry Beach, Sunset in Toronto (Time Lapse). After 1 1/2 hours during capturing a time lapse, a strong wind started and all the remaining sheets of floating ice moved away from the Toronto side of Lake Ontario. clouds, F.B.K. 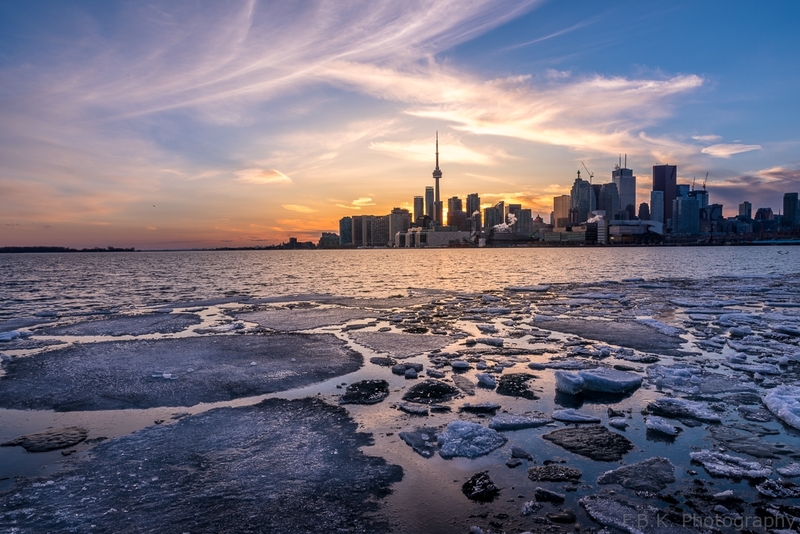 Photography, Ice, Ice sheets, Ontario, Sunset, Time Lapse, Toronto, youtube.